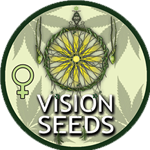 Vision Seeds - Big Bud. Free US delivery. 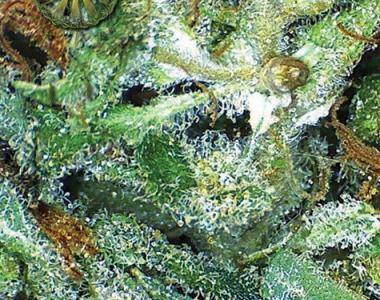 For medicinal purposes Big Bud is most often used to treat common ailments, lack of appetite, insomnia, anxiety or stress.